There once used to be a time when everyone used to rely on Internet Explorer for surfing the internet, now those days are gone as Internet explorer is only used for downloading external browsers now a days. There are many free browsers available out there on the Internet but only few are successful. For a browser to become popular within the Internet community it only needs to be fast & reliable. 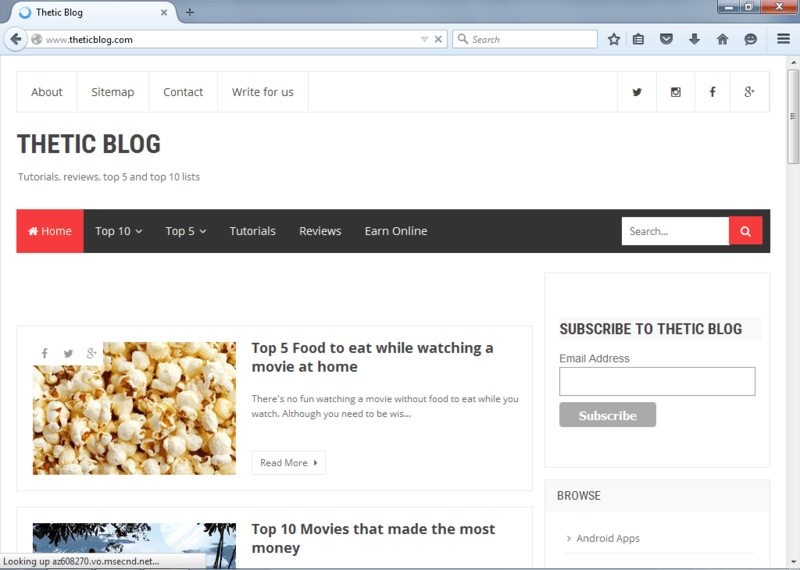 Here in this article I will be discussing Top 5 Fast Browsers for surfing the Internet. You’re probably wondering why isn’t Mozilla first, although Mozilla & Chrome are both same as both offer the same features almost. But what most of you might not have noticed is the fact that Google Chrome runs slightly more faster than Mozilla. This is due to the fact it takes up less space as compared to every browsers & can easily be proved by comparing memory consumed by other browsers on your task manager. 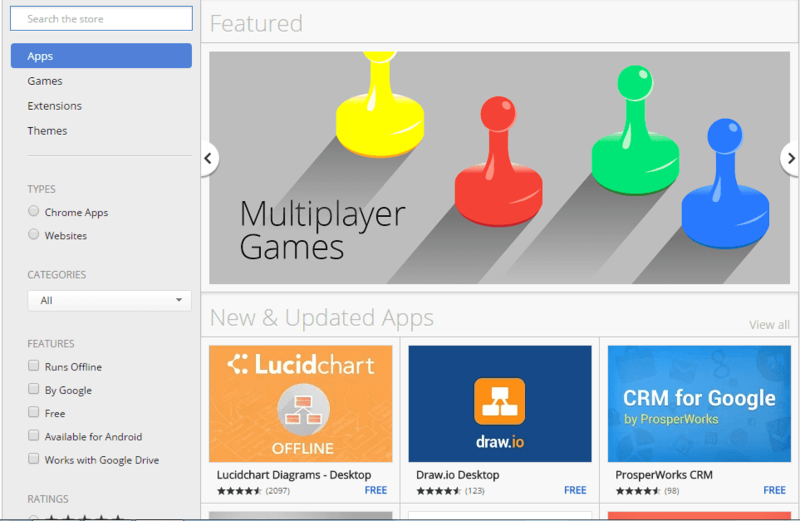 Google Chrome also offers many useful Addons which can be easily downloaded from the Chrome Web store. Extremely fast & reliable for browsing the Internet as it compresses pages to make them load faster. 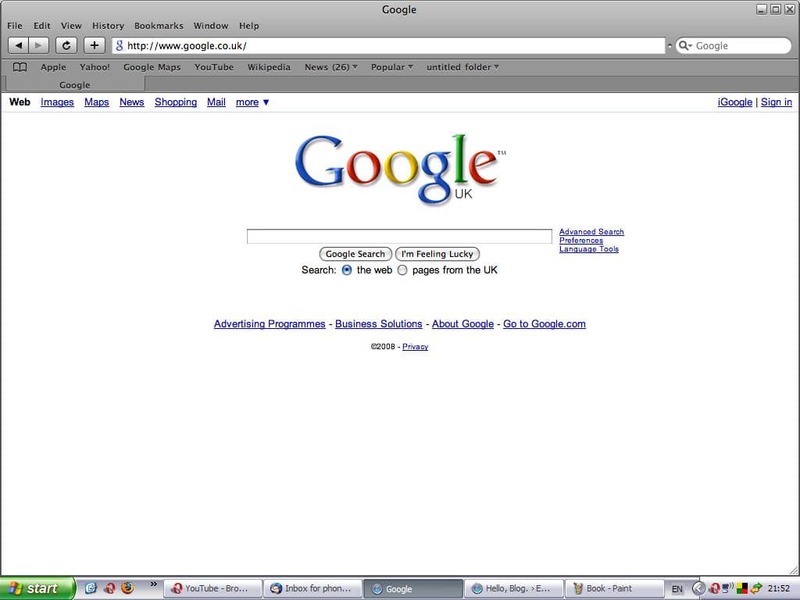 Although it is new, it still pose a threat for the other browsers as it is slowly becoming popular. Even I use Opera Mini. Although it has fast, it still has much improvements to make. 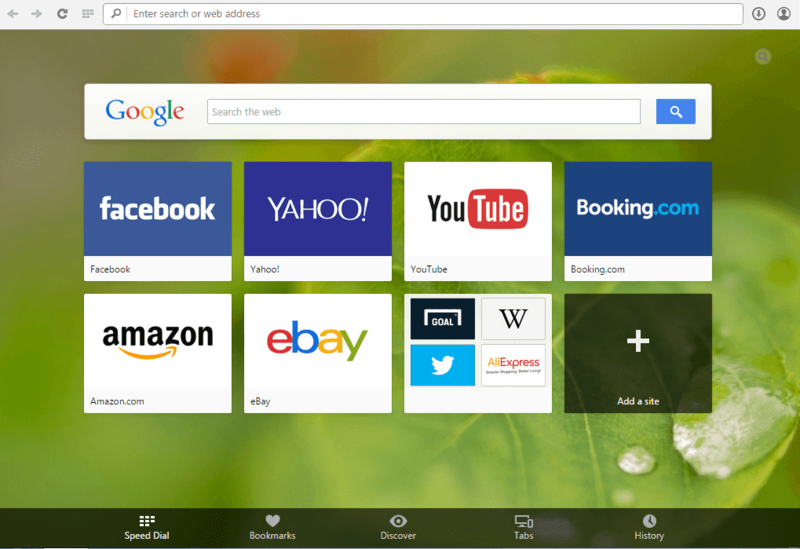 But if you’re looking for a browser with less features but more speed, this is the browser for you! Created by Apple and exclusive to Mac until 2007. Apple boasts about the browser’s swiftness which is indeed true as it’s page load times are fast, although it offers everything a browser has to offer but yet it still has much to improve as it lacks customization features. As they say, New is better. Before you think Torch may not have anything to offer, think again. If you love to download content from webpages, Torch makes it easier for you as you can simply download anything from any web page with a single click of a button. 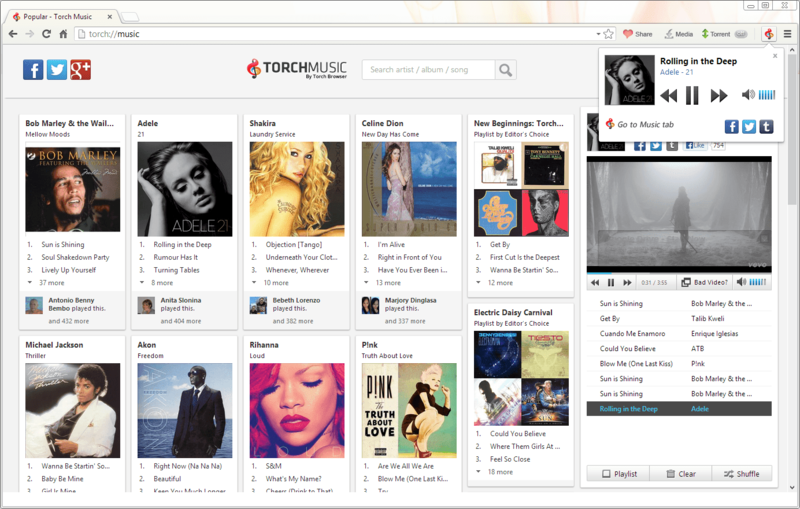 What makes Torch stand out from the rest is due to it’s speed & uniqueness as it is completely different from what above browsers have to offer.